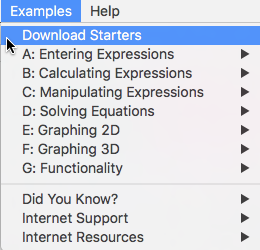 Explore computer algebra and fantastic graphing without the programming code. Multimedia-based mini-courses to get you up and running quick! 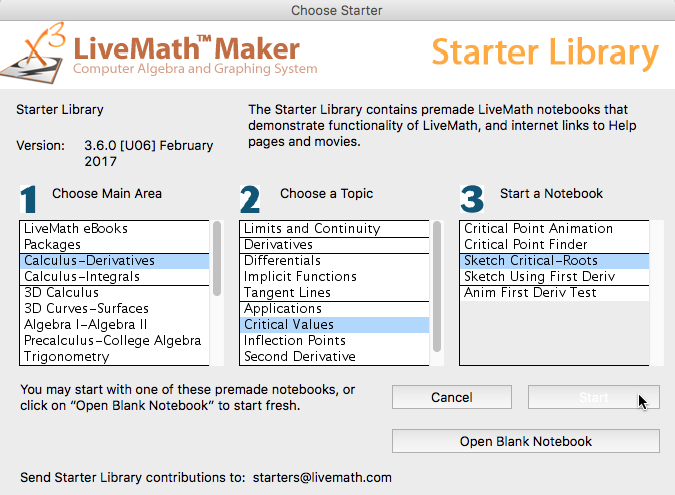 Connect with other LiveMath users via their projects.